I have created many book cover designs, but are restricted to share some of them here due to contractual agreements. However, here are two of the books I’m the most proud to have worked on, during my time living and working in mainland China and Hong Kong. The Hummingfish Foundation, one of my clients in Hong Kong, was founded to help promote and preserve natural environments and sustainable community-based tourism. 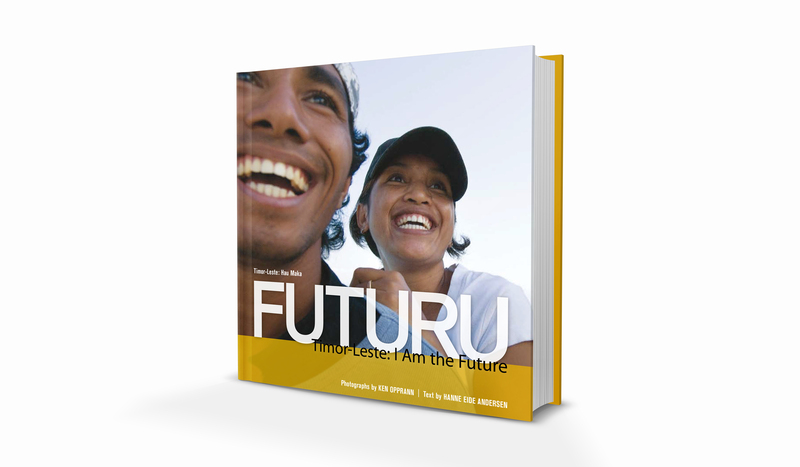 In 2008 the organization was commissioned to produce a book called Futuru – Timor-Leste: I am the Future, published for the International Conference on Youth, Identity and Nationbuilding in East Timor in November 2008. My task as the designer was to allow the incredible photography to stand on its own – to give freedom to the images so they could speak for themselves and be at the forefront in telling the story. 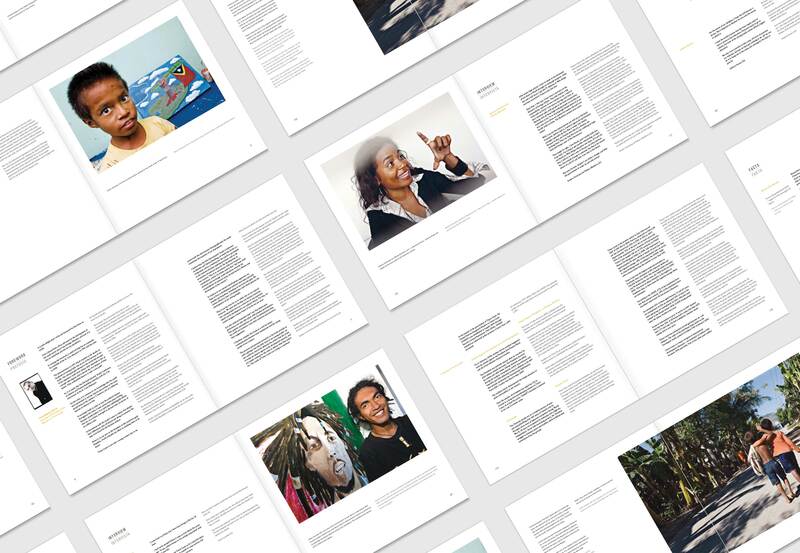 Along with the photos, the 180-page book includes interviews with young East Timorese, information about cultural institutions and local organizations, and facts about aspects of contemporary life in East Timor. This book features stunning photography by Ken Opprann and text by Hanne Eide Andersen, as well as a foreword by José Ramos-Horta, the President of East Timor (2007–2012) when the book was published. 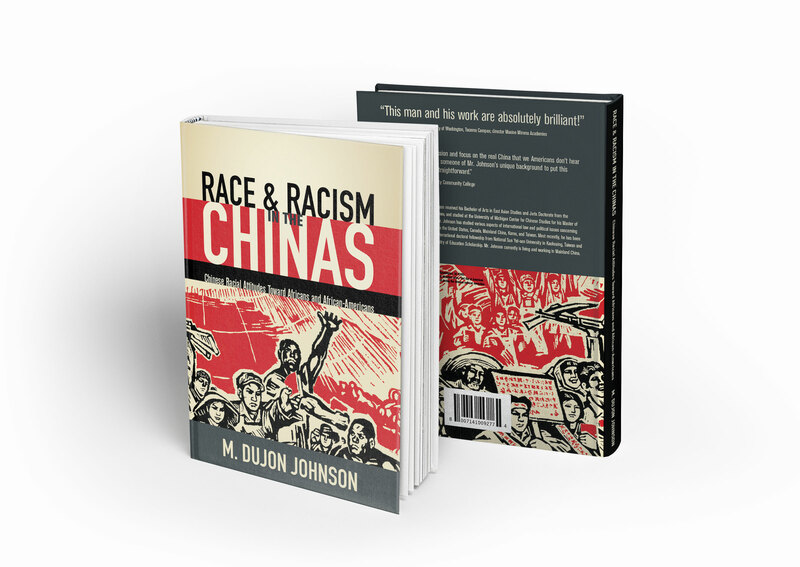 The second book shown here, Race & Racism in the Chinas: Chinese Racial Attitudes Toward Africans and African-Americans, by M. Dujon Johnson, provides groundbreaking research into an often-taboo subject in China. 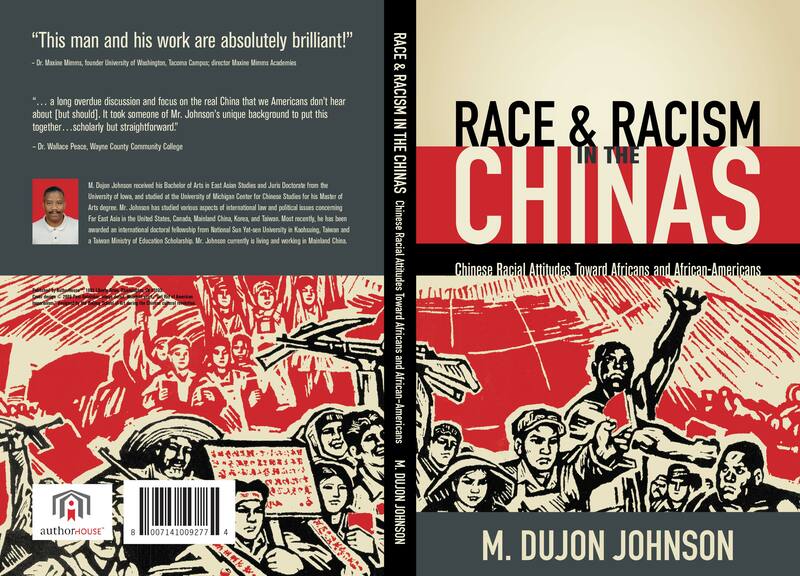 The image used on the cover was from an old Mao-era propaganda poster I found at a local open-air market in the Hunan province, depicting how race struggle was class struggle. This book was nominated for the 39th Annual NAACP Image Awards, in the category of Outstanding Literary Work, Non-Fiction.